The filtrate as well as the middle phase from prime sep-aration is fed to a buffer tank prior to the recuperation section. The recovered A +-Starch concentrate is recycled priortoprime separation. TheA--Starch phase (middle phase) is pumped to the A --Starch concentration section. 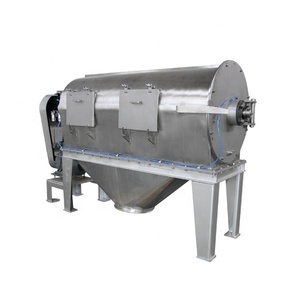 They are built as centrifugal clarifiers and separators and are more solids-orientated than self-cleaning separators. When they are configured to function as clarifiers, they are called concentrators. The separated solids are discharged continuously through nozzles fitted at the bowl periphery. 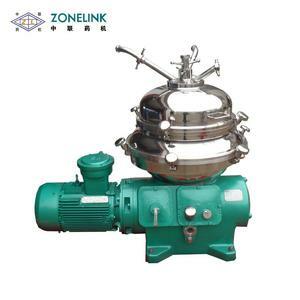 LSF Series Disc Centrifugal Separator is disc nozzel centrifugal separator. It is the largest separating equipment of its kind manufactured in China, has found wide applications in starch processing for the following purposes * starch milk pre-concentration * starch milk washing and concentration and * protein dewatering and concentration. 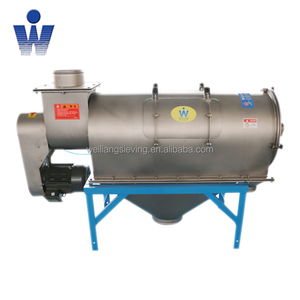 HW Centrifugal Separator has many unique technical features making it highly reliable and cost effective. XBSY Starch Centrifuge Separator Product specification: Horizontal spiral discharge sedimentation centrifuge (referred to as decanter centrifuge) is an effective separation equipment which use centrifugal acceleration generated by high-speed rotation into the acceleration of gravity to shorten thousands of times of the settlement time of solid particles than in the gravity field. 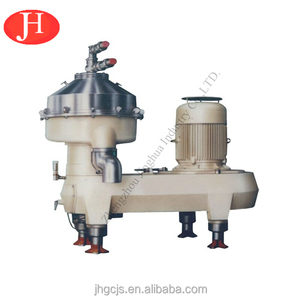 LW series Industry Decanter centrifuge is widely used in wastewater treatment, crude oil recovery, coal tar recovery, palm oil recovery, fruit juice production, protein production, DDGS production, starch production, food waste treatment, etc. Scope of Application City tap water, domestic sludge dewatering; Oil drilling mud dewatering; Sludge Oil Recovery; Refinery sludge concentrated dehydration; Distiller &lsquo;s grains dehydration; Paper, printing and dyeing wastewater separation; Medical sludge dewatering; Soy protein dehydration; Plant oil clarification and separation; Cosmetic clarification and separation; Bleaching powder separation. 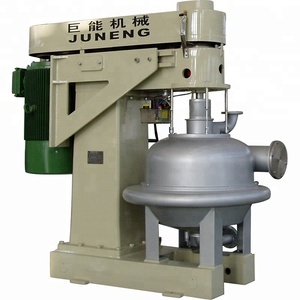 It can be used for primary separating, starch washing, pre-concentration or middling concentration of corn starch, wheat starch and potato starch in the refining process. All the parts exposed to the disposal material are made of stainless steel of good erosion-resistance, which satisfies the demand of food hygiene. DPF500 starch separator has passed the technical appraisal of Bureau of Science and technology of Anhui Province. Xinxiang Sanchen Machinery Co., Ltd. This cleaning device is suitable for screening general raw materal. b. 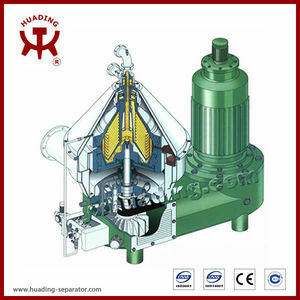 This cleaning device is suitable for microns power and viscidity raw material. b. This cleaning device have a much higher coat than bounce ball cleaning device. 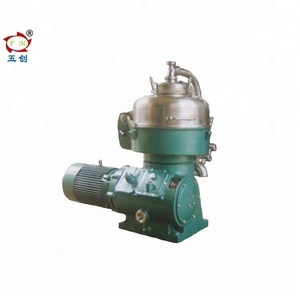 Liangshan Dongfeng Chemical Equipment Co., Ltd.
Alibaba.com offers 607 starch centrifugal separator products. About 70% of these are separation equipment. 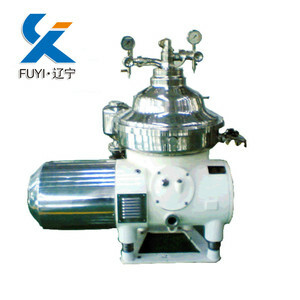 There are 607 starch centrifugal separator suppliers, mainly located in Asia. 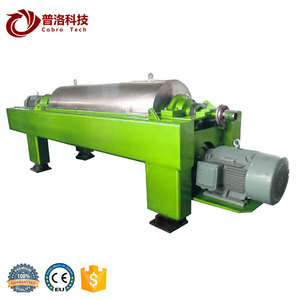 The top supplying country is China (Mainland), which supply 100% of starch centrifugal separator respectively. 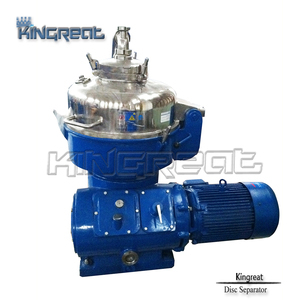 Starch centrifugal separator products are most popular in Domestic Market, South America, and North America. You can ensure product safety by selecting from certified suppliers, including 365 with ISO9001, 107 with Other, and 28 with ISO14001 certification.